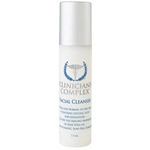 Clinicians Complex, formerly known as Physicians Complex, is a highly effective family of anti-aging skin care products that is designed to penetrate the surface of the skin and infuse it with rich treatment elements. 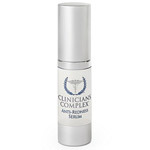 Designed for use on adult skin types, Clinicians Complex is much more than a standard group of anti-wrinkle creams; it is a comprehensive anti-aging skin care system that is specially formulated to treat the unique chemistry of your skin. 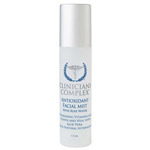 Elements of Retinol, Glycolic Acid, and Vitamin C-Ester work in harmony to treat the skin as they nourish and protect. 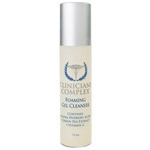 The result is fresher, smoother skin that is healthy and supple to the touch. 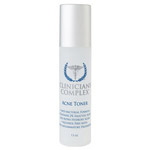 DrSkinSpa.com is an Authorized Retailer of Clinicians Complex. All Products are Guaranteed Authentic & Fresh. 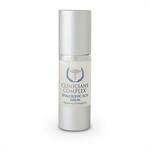 Clinicians Complex Hyaluronic Acid Serum 1 oz. 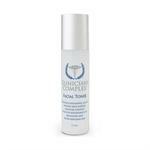 When it comes to bleaching creams, you want to use on your face, Clinicians Complex 6 Skin Bleaching Cream is one of the best on the market, based on ingredients and efficacy. 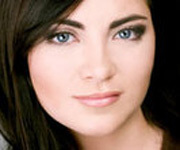 What's so different about Clinicians Complex? 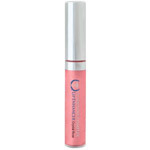 Basically, it provides the vital ingredients that your skin needs for health, protection, and nourishment, including vitamin C, glycolic acid, and retinol, all vital ingredients in the foundation of skin cell growth and development. 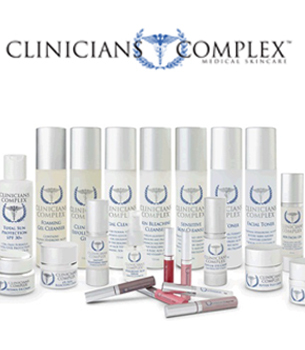 Clinicians Complex is a family-owned company devoted to skin care products that contain high grade ingredients and elements for skin care. 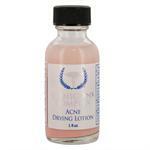 Since 1991, the company has developed numerous products, including their 6 skin bleaching cream. 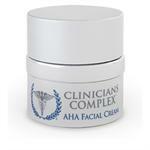 What makes this cream so special? 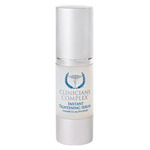 Clinicians Complex 6 Skin Bleaching Cream is specially formulated to reduce darkness in the pigmentation and discoloration and blemishes on the skin. 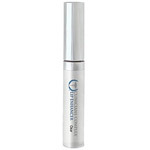 One of the first ingredients listed in this product is water, an excellent and much-needed nutrient that serves as the foundation of any approach to skin bleaching or skin care. 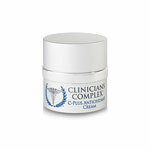 Clinicians Complex 6 Skin Bleaching Cream contains other ingredients culled from nature, including grape and pineapple extracts, passionflower extracts, and bearberry extracts, among others found in nature that promote skin care health through nutrient-rich antioxidants, vitamins, minerals, peptides, and enzymes.